There is this memory that came to me this morning from when I was about 2 or 3 years old – summer 1988 or 89?, Chennai, India. My dad woke me up from my sleep early one morning and asked me to get ready quickly so we can go downstairs to see his surprise for us. I vaguely remember my (much older) sister (maybe my mum) saying “Oh! 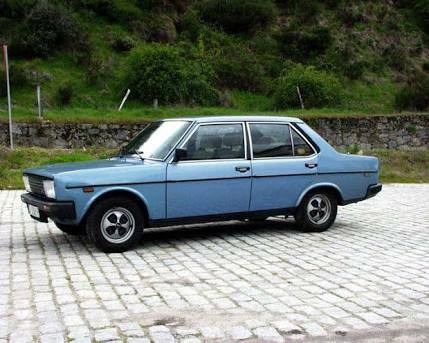 It’s a car!” I remember running upto the window of our small apartment bedroom and looking outside and seeing a blue Fiat. Up until that moment I never realised how poor we were or how hard my parents worked or how easy life could be with money. That moment was when I realised how most of the family and friends around us had cars but we only just got one. But it also took me a few years, before I realised how this want for an easier life with money would change my parents and our family dynamics. So much so that my mum and dad are basically just roomates and my sister has done everything in her power to distance herself from all of us and I speak to exactly 0 people in my family. Right now you could say, given that expenses far outweigh the income in Sydney, My husband and I are just as middle class as my parents were back then. We earn more than what my parents did, yes, but we are still just Middle class. Lack of money puts a strain in relationships that even the little things get really irritating. My mate bought me a beautiful passport wallet for my birthday that would have easily cost her a hundred bucks. Two weeks later I had exactly 50 dollars to spend for her birthday which I had to use at the restaurant that her party was at. I had no money to buy her a gift. Now She is not the type of mate to point it out but you still don’t do that do you? You dont go to someone’s party with nothing. My daughter’s birthday is in 2 weeks. I have only 100 dollars to spend for the party and her gift. Anymore spent will mean we will need to delay one of our bills. It’s like a vicious cycle.